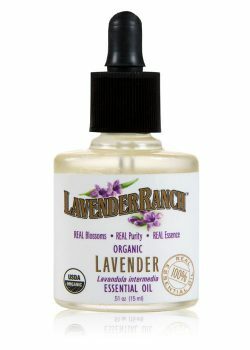 Here at the Lavender Ranch™ we have researched many varieties of lavender. Our goal, to find the perfect lavender that is both vibrant and lovely. 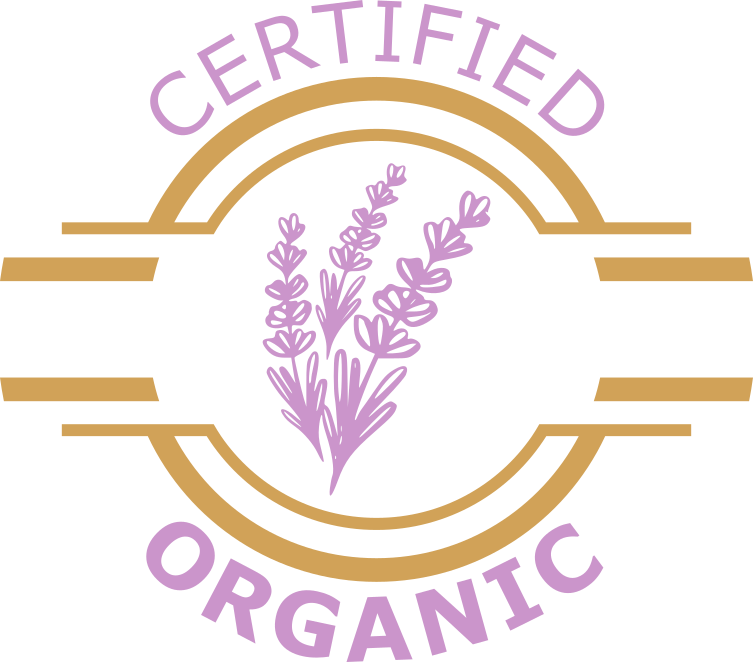 Through our research, we found a blend of Organic Dried lavender which produced stunning results. 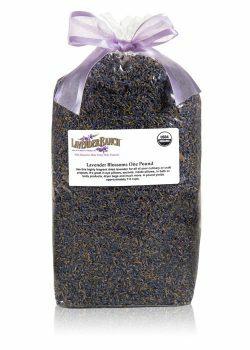 Our process involves hand selecting a special variety of lavender. 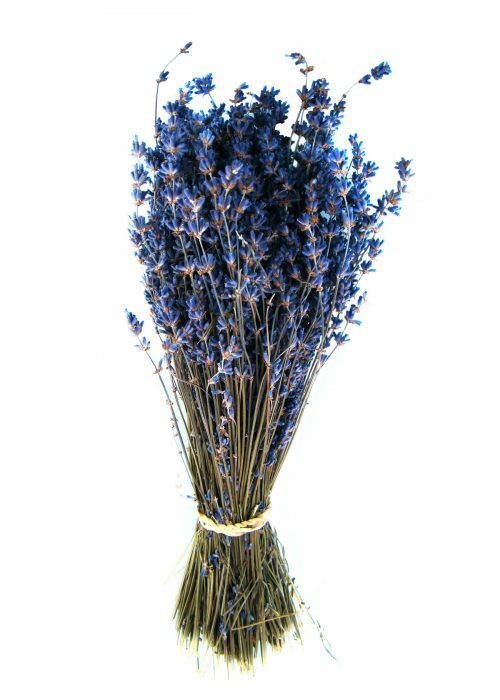 This picking process ensures our Dried Lavender Bouquet will arrive bright and lively. A radiant indigo blue and purple assortment. Our bouquets will remain stunning for years to come! Experience true relaxation with the enticing yet tranquil aroma of lavender. 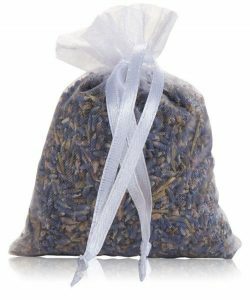 Our Organic Dried Lavender Bouquets capture the essence and purity of lavender. 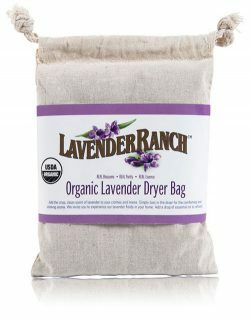 These Organic Dried Lavender Bouquets are 100% certified organic. A perfect blend of lavender producing a beautiful arrangement. These bouquets will brighten your day and make any special occasion unforgettable! 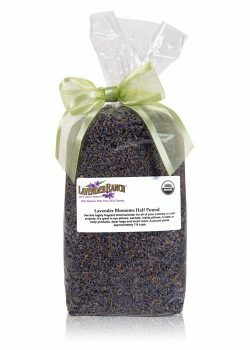 Lavender Ranch™ guarantees our Organic Dried Lavender Bouquets. All bouquets are grown, dried, hand bundled & packaged with care. Right at Bayliss (Lavender) Ranch in California. Bouquets Average: 8 to 13 inches in height and 6 to 8 inches in circumference at the base. 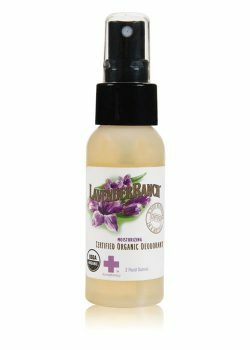 Uses – Lavender lasts for years, add a drop of essential oil and renew the scent. – Bridal & bridesmaid bouquets. – Loosen and sprinkle sprigs down aisle or bridal path. – Home decor or decorative potpourri. – Floral arrangements and center pieces. – Beautiful garnish for food and drinks. *Dried Lavender Bouquets can be fragile. To prolong longevity avoid over handling & keep out of direct, intense sunlight.